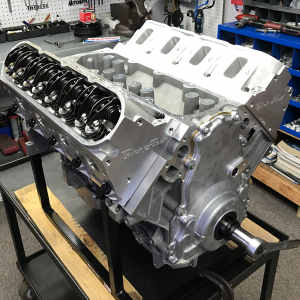 LS Long Block Assemblies | Proformance Unlimited Inc. 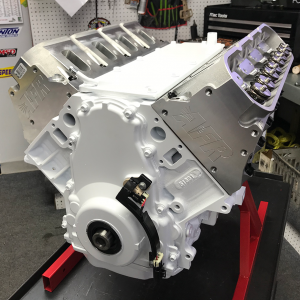 Introducing LS Engine King’s full line of Chevy late series long block performance engines. Are you looking for a replacement engine, larger displacement or just a do it yourself project? We have developed a complete line of fuel injected LS based power plants to fit almost everyone’s needs. If you don’t see something you want give us a call and we will design it for you. 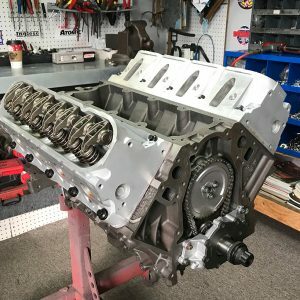 Take your time checking out our youtube videos and engine package designs. 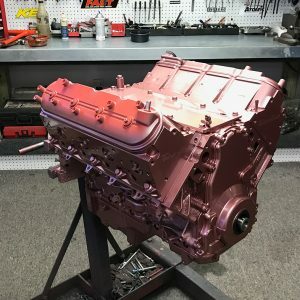 We are well known for our high quality, reliable, show car quality engine builds. Are you looking to bring your classic muscle car into the 21st century? 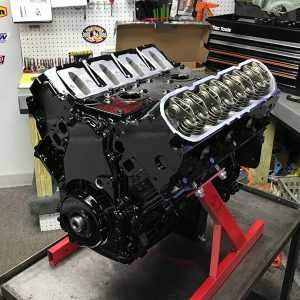 Check out Custom Crate Engines complete line of LS Series small block Chevy turn key crate engines! 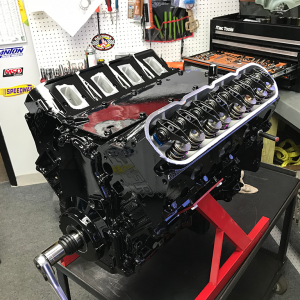 We offer 327, 376, 383, 416, and 427 CID LS based packages with power ranging from 430 HP all the way up to 800 HP.